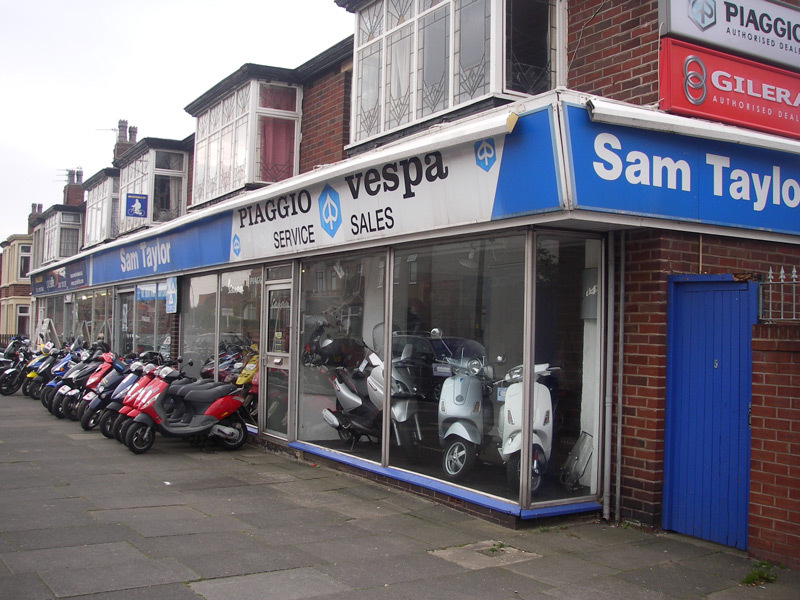 At Sam Taylor Bikes, we have an impressive supply of bikes, motorbikes and mopeds in addition to great ideas for toddlers and children. Everything you could possibly want that is connected with bikes and motorbikes is available via us here at Sam Taylor Bikes. Please telephone or email any specific enquiry and we will respond as quickly as possible. Alternatively, an increasing number of selected products is to be found here, online or, if you live in or near Blackpool, or are visiting the resort for a holiday or short break, please call in.